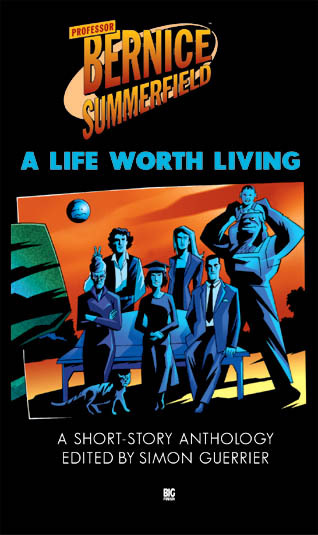 Nothing Up My Sleeve is my one and only foray into the world of archaeologist Professor Bernice Summerfield, a former companion from the Doctor Who novels. 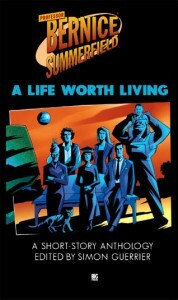 It appeared in the collection A Life Worth Living, edited by Simon Guerrier and published by Big Finish Productions. There aren’t many reviews of this volume, but here’s a spirit-lifting one from Tom Swift. A very, very odd magician story. Lightly amusing but inconsequential. Actually I have no problem with negative statements about my work. I am always grateful when people take the time to read my work, let alone review it, so any feedback is appreciated. Here Joe Ford’s review from the Ratings Guide. I’d actually kind of agree with all of that!